Just as the title suggests: this bit of my blog is to introduce some other people living life and an Inflammatory Bowel Disease (IBD) such as Crohn’s. I’ve met some very inspirational people along the way, and I would love to give some of these people a chance to tell you a little about themselves and to share their story with you. If you are reading this and would like to share your story then do get in touch! I would love to hear from you. Our first entry is from Alannah-Jayne, who was diagnosed in 2012 with Crohn’s. Having been through surgery, she is now writing her own blog, alannahjaynesblog. She’s been really working a lot to raise awareness of Crohn’s alongside working towards becoming a stoma nurse herself. Please check out her story here. 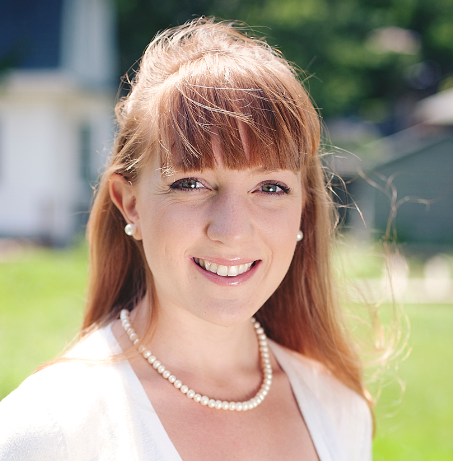 Our second offering to this page is from Ashley Anderson: Yoga instructor, nutritionalist and personal trainer. She’s been living with Crohn’s since she was 16, has been through a lot and is now heavily involved in raising the awareness of Inflammatory Bowel Disease. She now writes her own blog: TriNutrition, and gets great relief from meeting and connecting with other people with Crohn’s. Please check her story out here. Meet Jack, a personal trainer who lives life to the full along side managing Crohn’s. Take a look at his story here and find out a little about his outlook on life. 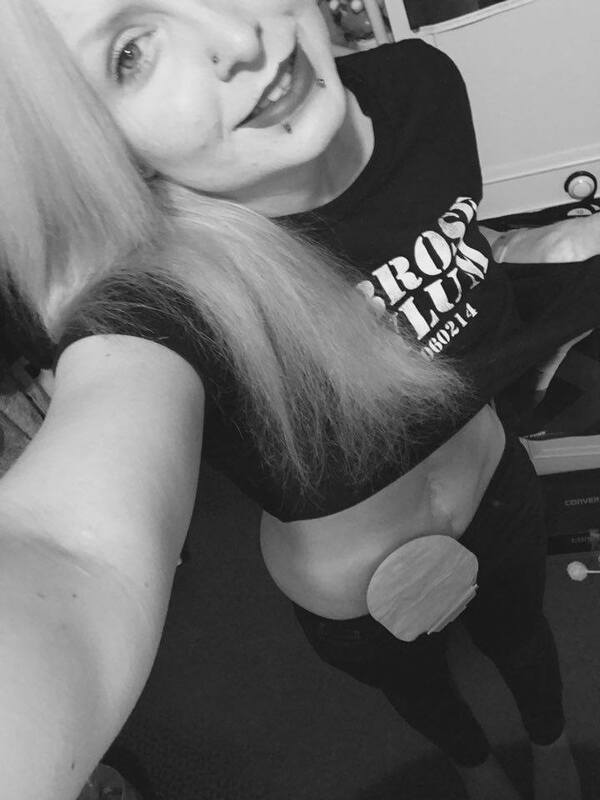 Another brilliant piece this time from Steph, who tells us about her battle with Ulcerative Colitis, and her new life with an ileostomy bag. Despite she has come out of it all a very determined person who is passionate about helping to raise awareness of IBD and helping people with their confidence after surgery. Hope you enjoy reading her story. 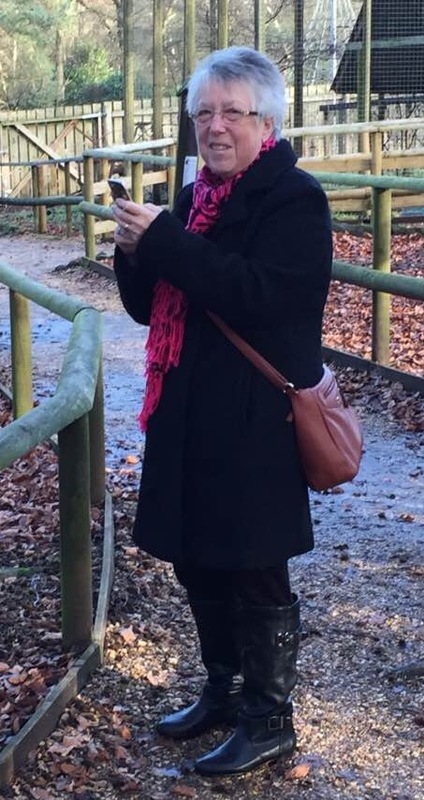 I’m very excited to introduce Brenda, having gone through surgery and is now in remission she is also very active in raising awareness and understanding of Crohn’s, and is a great support to people who have the condition. Do check her story out here. Here Julie shares her story, and how she has changed her lifestyle for the better since her diagnosis. Having been diagnosed she has really grasped the importance of looking after your mind and body and now coaches people on living a healthier life style. Check out her story here.